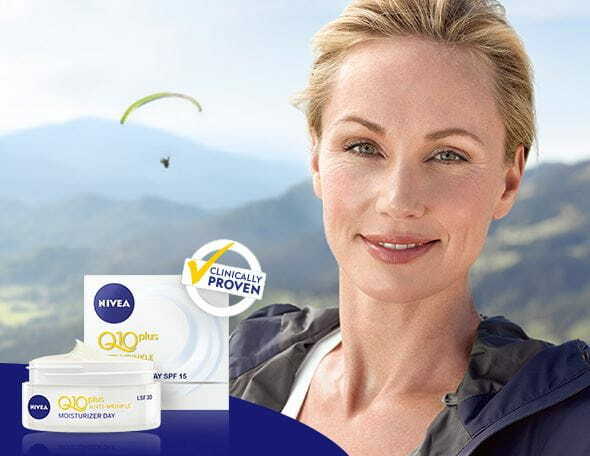 NIVEA Q10plus ANTI-WRINKLE Eye Care increases skin’s own Q10 and Creatine levels with regular use, effectively fights wrinkles from within, reduces their appearance and helps to prevent new ones. 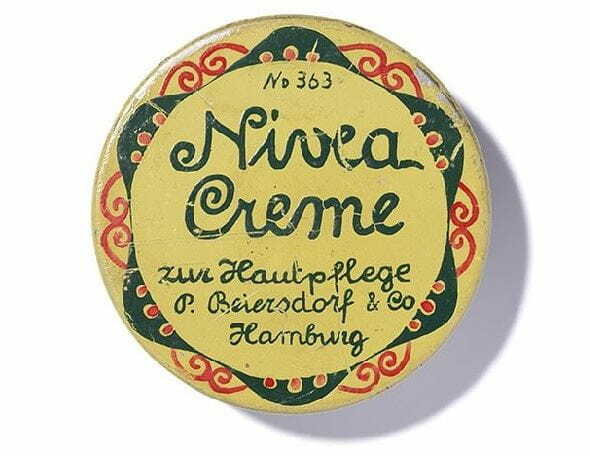 The light, fast absorbing formula – especially developed for the delicate eye area – diminishes the look of dark circles. Skin is the most extended organ of our body. Q10 and Creatine are powerful actives naturally found in young skin. With age, their levels decrease, leaving the skin with less energy to regenerate. Over time it is more prone to wrinkles and other signs of ageing. Skin and eye compatibility dermatologically and ophthalmologically approved. Suitable for contact lens wearers. Use as part of your daily morning and evening routine. Apply to the eye area after cleansing the skin. Dab with the fingertips, starting from the outer part of the eye.